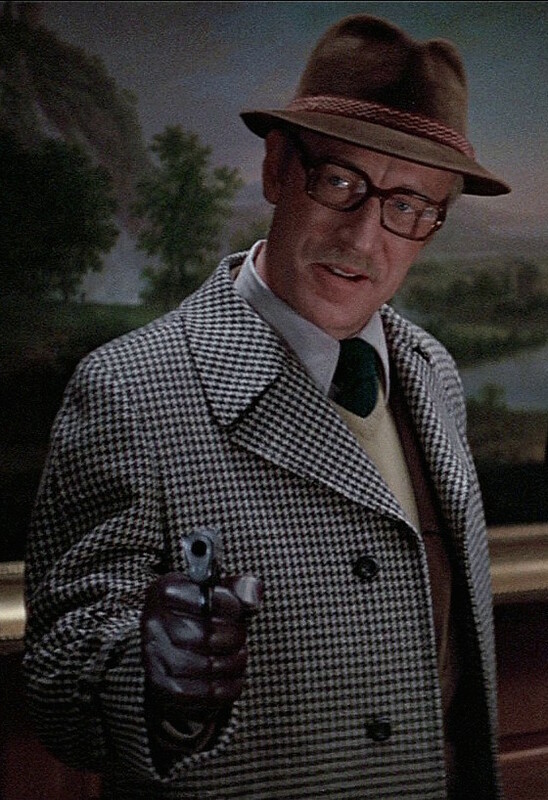 I recently had time to revisit one of my favorite films, Three Days of the Condor. This was actually one of the first posts I made for BAMF Style and was just learning the ropes and establishing a style then. Since that post, I have added more screencaps and details to the article, as well as the Condor Guide to New York City for anyone interested. If it’s good, let me know. If it’s all too much and you liked the barebones style of the original post, I can undo my revisions. The link to my post is here. 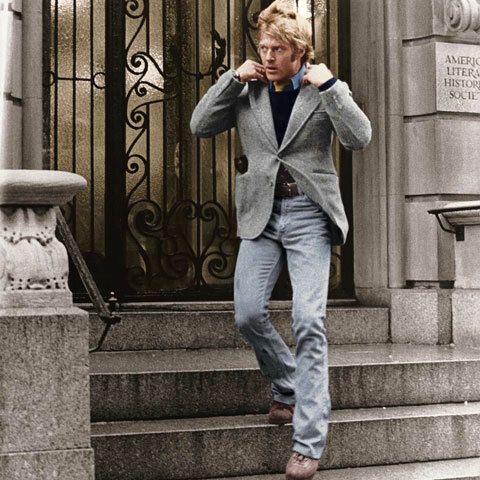 If anyone is looking for a good, versatile winter look, make sure you check out Robert Redford in Three Days of the Condor!